Ships today if you order in the next 13 hours 55 minutes. 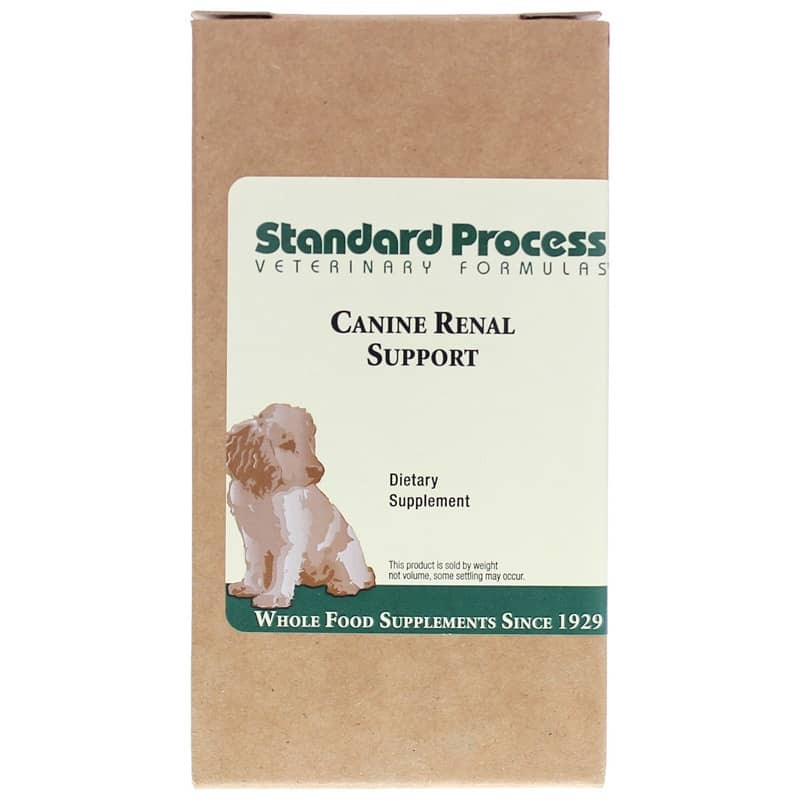 Standard Process Canine Renal Support provides support not only for your dog's kidney but also for other essential organs. Kidneys are critical to your dog's health because they remove waste substances from the blood and help maintain a healthy balance of fluid and minerals. And once a kidney is damaged, it is generally irreversible. 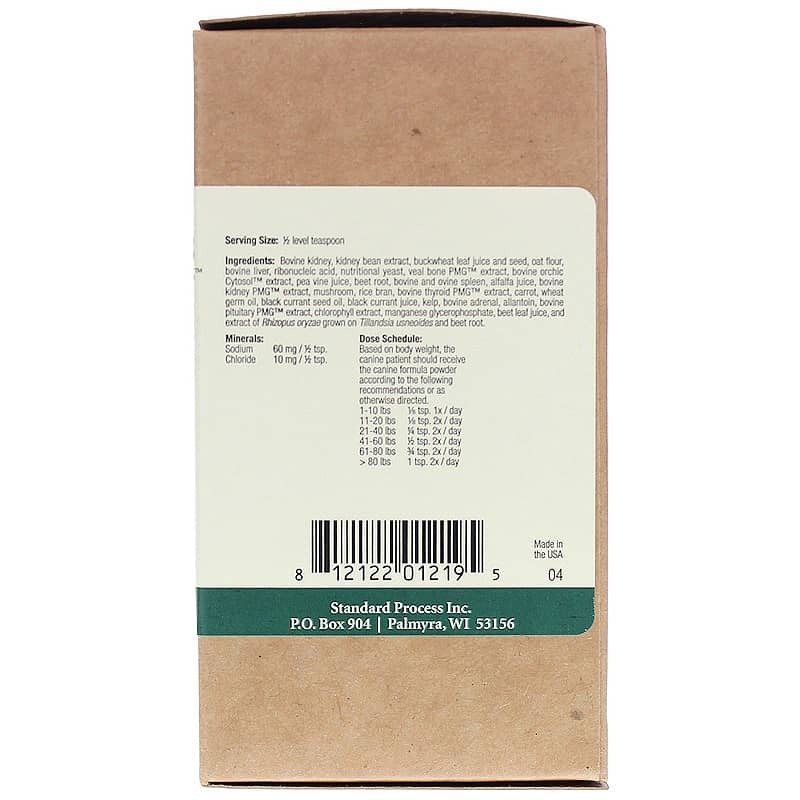 This supplement is for animals in need of renal support as indicated by BUN, creatinine, phosphorus, urine specific gravity, as well as for dogs in need of additional renal support. The makers of Canine Renal Support have been around since 1929; I gotta think they've been doing something right, although it is difficult to accurately measure the efficacy of this product... Our puggle is doing great!